Does your toddler like to read? Or does he hate it? Sometimes, it can be difficult to get your toddler reading. After all, there are just so many things to do and see! Who has time to sit down and read? 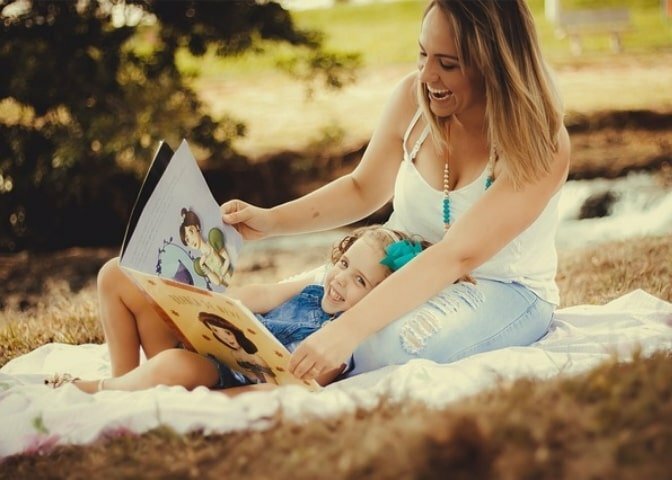 Even though most toddlers are not able to read words themselves, reading books with your toddler is still very important for their development. Reading to your child helps them to learn new words, and understand what objects or actions those words are connected to. Your child is learning and soaking up tons of new information every time they look at the pictures in their books while you read the words. Plus, reading with your child is such a great bonding experience as well! 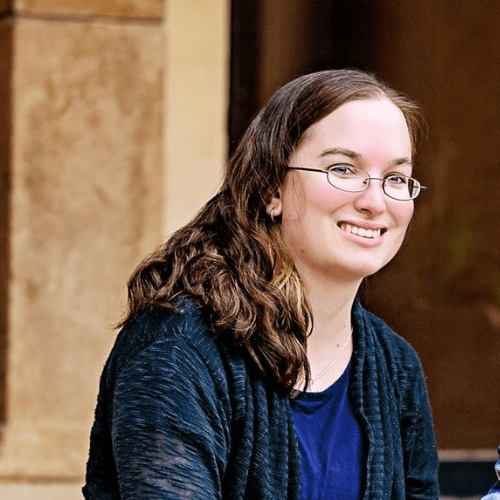 But what do you do when your toddler doesn’t want to read? 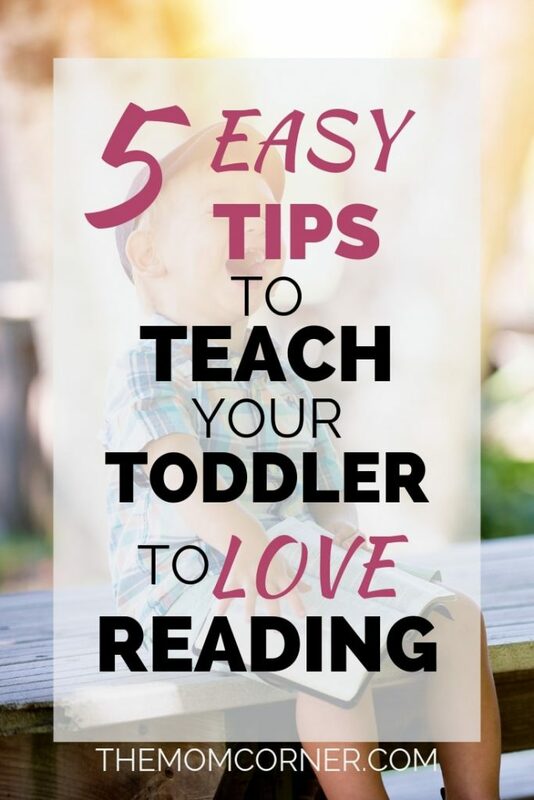 To help you out, I’m going to share some tips with you to help you turn your toddler into a reader. Whether your child is still a baby, just became a toddler, or is almost at preschool age, the first step to getting your toddler to love reading is to start today. Regardless of how old your child is, today is the best day to get started with new habits. Don’t worry about all the times your toddler hasn’t wanted to sit and read with you. Or about all the times he will probably still refuse to until he starts coming around. Nothing will change if you don’t make the effort to help your little one. And that starts with now. Don’t expect your toddler to fall in love with reading or even look at books all by himself. Toddlers haven’t learned to read words yet, and they need you to do that for them. At this age, most toddlers are very active–especially little boys! 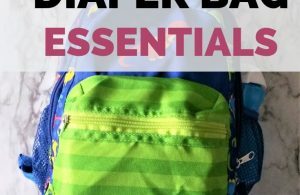 Your toddler may feel that there is just too much to do and see. He may not be interested in sitting down to look at books. By reading with your toddler, you encourage him to slow down and learn by looking, observing, and hearing the words you read. If you want your toddler to like reading, it’s important to read consistently. Even if you don’t particularly care if your toddler turns into a reader or not, reading regularly is still very important for toddler development. The best way to build consistency into your reading habits is to get into the routine of reading with your child. Whether it’s before bed, during the day, or even first thing in the morning (my toddler’s favorite time to read! ), get into that routine of sitting down with your toddler and reading a book or two. It won’t necessarily take long–most toddler aged books are short and have more pictures than words. The important thing is the routine of regularly reading with your toddler. I’m in the process of creating a course just for you, to help you establish healthy routines with your baby or toddler. Want to learn more? You can read more here, or sign up to be notified when the course goes live! Click here or the button below to learn more and to sign up to be the first to know when the course is available. One great way to help your little one enjoy the reading experience is to be intentional about interacting with both your child and the book. Point to the pictures as you read the words, make comments about what is going on in the story. And don’t be afraid to use silly voices! 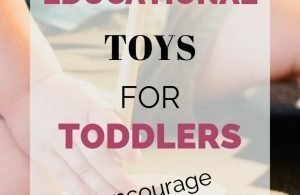 Toddlers love when you use silly voices and do silly things. Engage with the book and you will inevitably hook your toddler into the story. Pretty soon you’ll find your toddler more and more interested in reading with you! This may sound odd, but taking the time to read yourself may help your toddler to become more interested in reading. 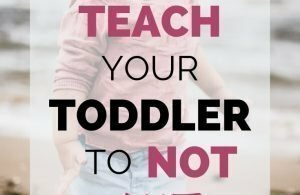 Toddlers are little sponges–they are constantly watching what you do, and always learning from you, even if it doesn’t seem like it. If your toddler sees you reading yourself, he may become more interested in checking out what you’re up to. Don’t be discouraged if he doesn’t take the bait at first. If you routinely read around your child, you’ll likely find him becoming interested in reading with you. Does your toddler like to read? If so, what is your favorite book to read to him? Share with me in the comments below–I’d love to hear from you! Or, tag me in a picture of your toddler’s favorite book on Instagram!